Contact LEAD Pittsburgh for 1 month’s access to the complete SCoRE curriculum. During this time, plan with your colleagues how best to implement SCoRE for your students. Once ready to implement SCoRE, the first group’s use of the program will be free ($0/student). Administrative Reports Center (ARC) will also be free for groups over 100 students (to protect anonymity). Realize the value of SCoRE and want to continue the program? LEAD Pittsburgh will work with you to determine per-student pricing going forward. ARC remains free for groups over 100 students. 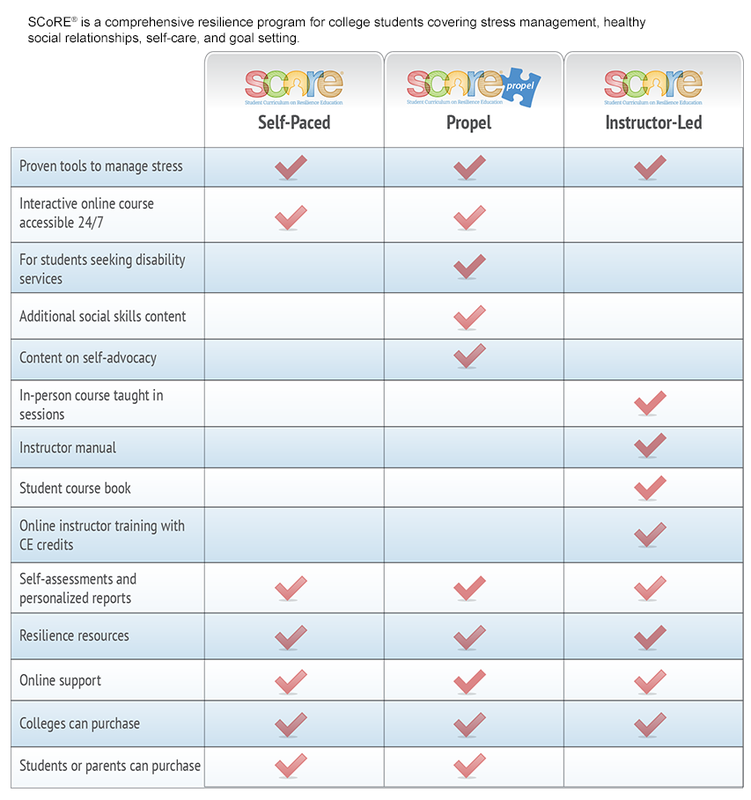 Discounts available for multi-year commitment and/or very large numbers of students using SCoRE.